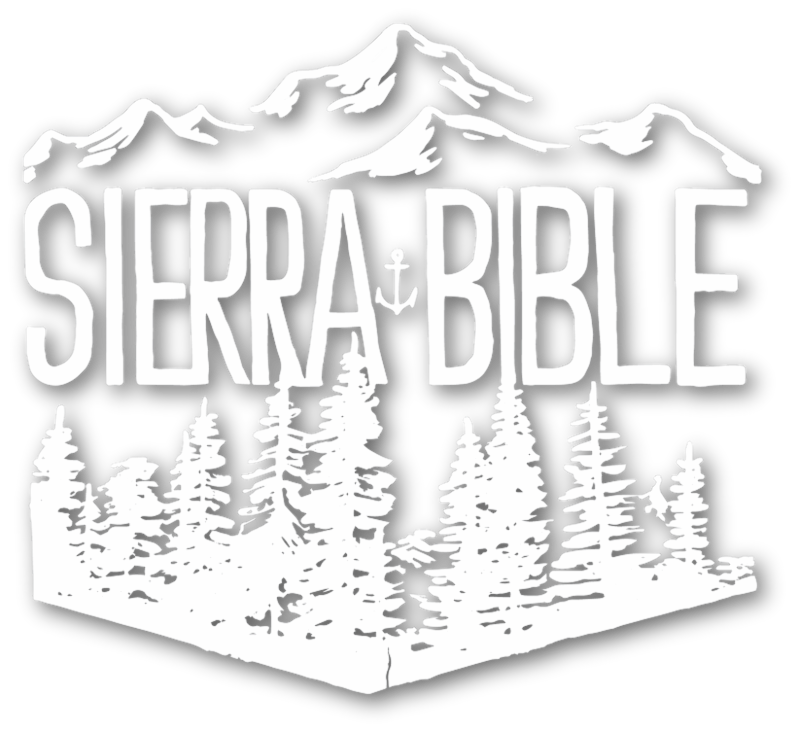 Take a look at what is going on this week at Sierra Bible Church! 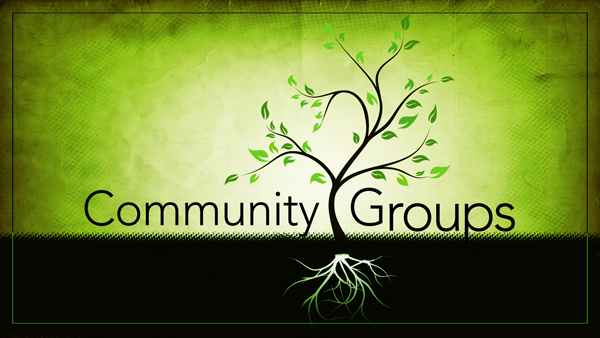 TUESDAY: Ladies Bible Study, 9:30 a.m.
TUESDAY: Parenting Class, 6:15 p.m.
Join us for our Good Friday service this week. 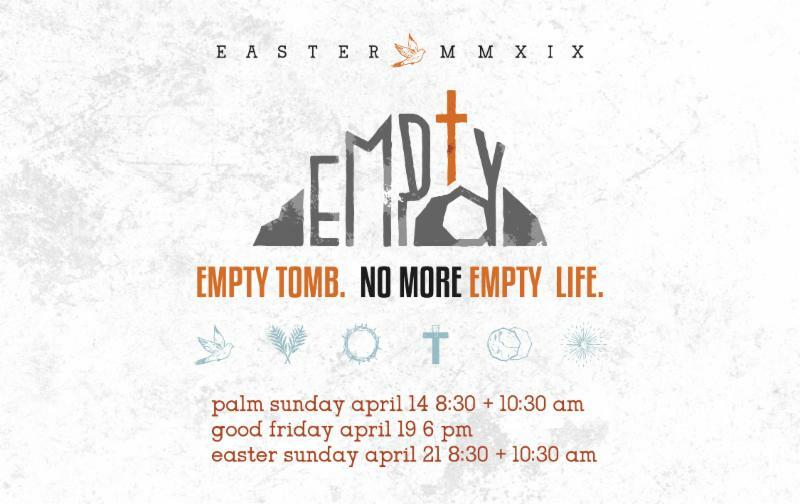 And see you next week as we celebrate Easter Sunday! 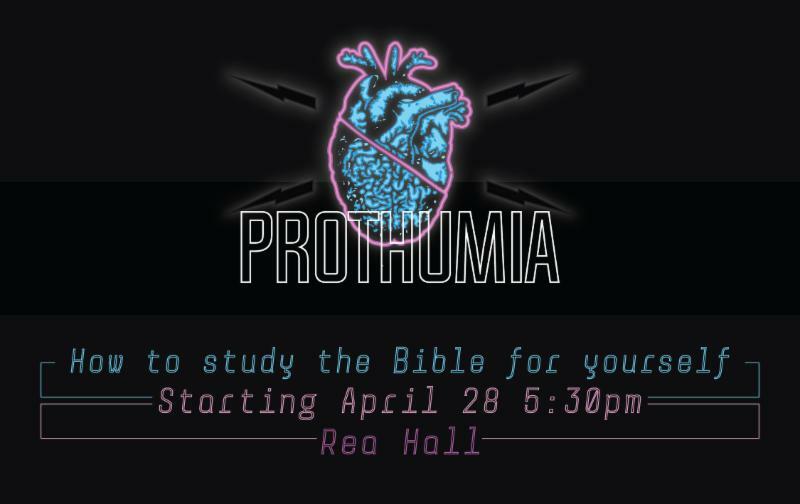 Promuthia is starting back up! New series: How to Study the Bible for Yourself. 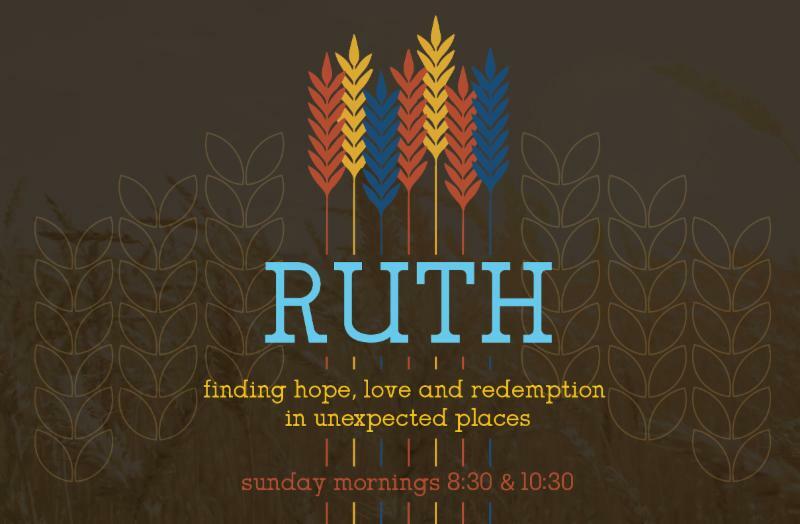 Join us Sunday evenings at 5:30 p.m. at Rea Hall. 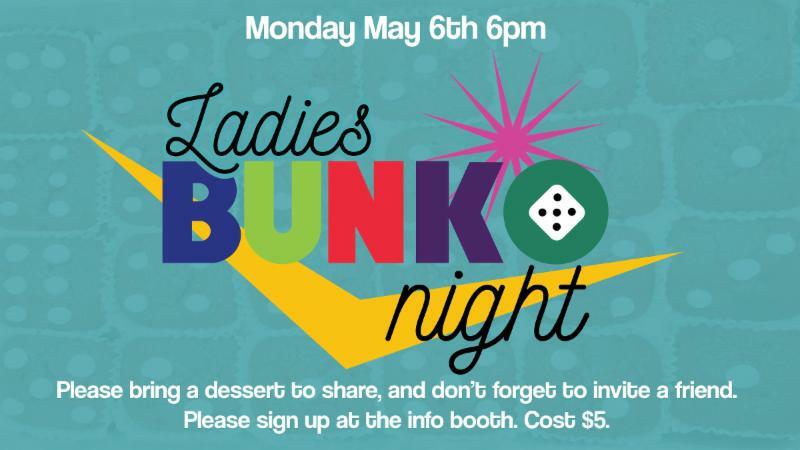 Next Ladies Bunko Night-May 6th. Sign up now at the info booth at church! 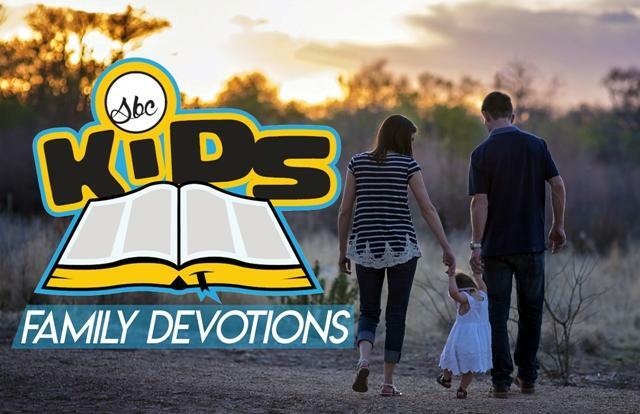 Check out this family devotional to do with your children this week! 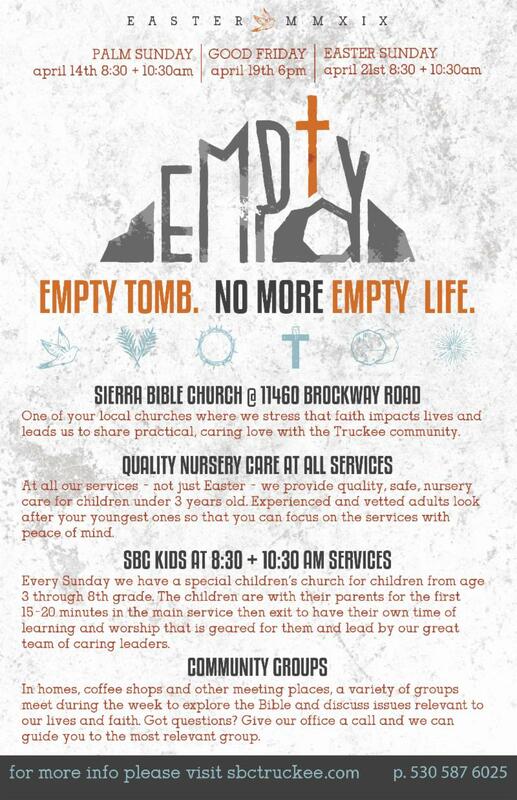 Also, we have printed these up if you would like to pick up a hard copy from Sunday School. High school kids! 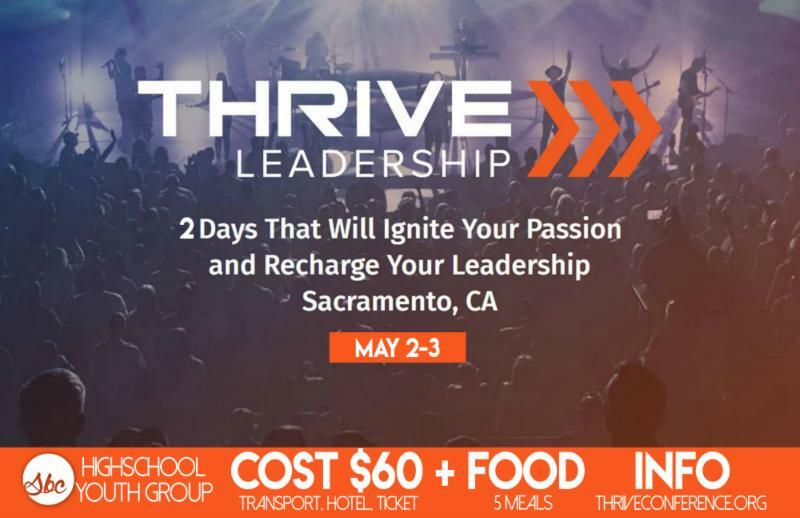 Signup today to join us for the Thrive Conference. We will be going down to Sacramento to be challenged through various teachers on multiple topics. $60 covers your ticket, transportation and the hotel. You will need to cover your own meals for two days. 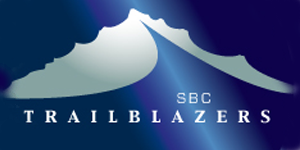 You can learn all about the conference at thriveconference.org and contact Jon Aman at jon.aman@sbctruckee.com to signup. Ladies! 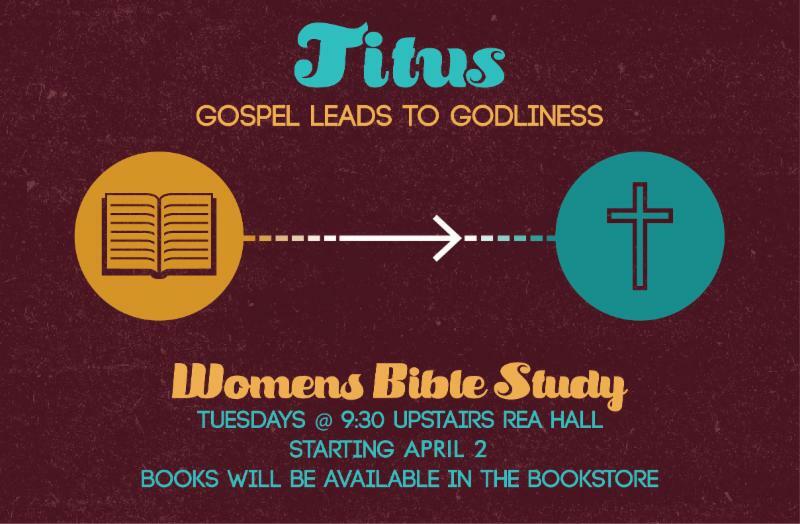 We are starting our study in the book of Titus this week! 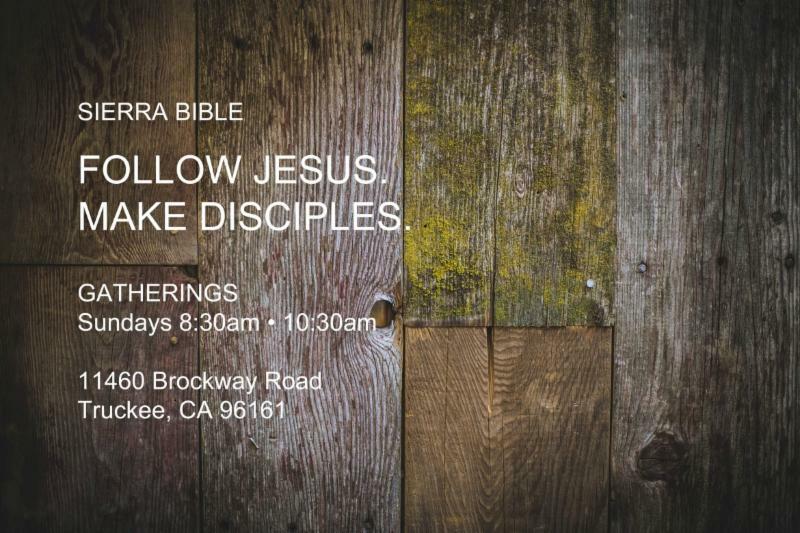 We are meeting Tuesdays at 9:30 a.m. Childcare provided. Mark your calendars! 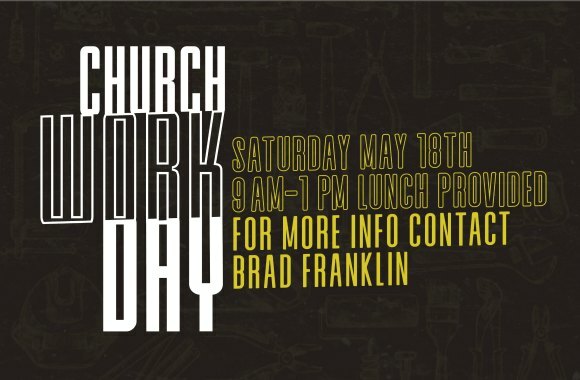 Church Work Day-Saturday, May 18th 9am-1pm. Lunch provided! Take a look at this page our our website entitl ed "Classifieds." Here you can find news and updates from the church body!